In honor of LGBT Health Awareness Month, ImageOut will host a free screening of popular and important LGBT cinema on Tuesday, March 25. Kicking off the night will be the screening of the movie "Shooting for the Moon," which tells the true and tragic love story of American poet Elizabeth Bishop and Brazilian architect Lota de Macedo Soares during the 1950's and 60's. The film will be followed by both the winner and runner-up of the ImageOut 2013 Audience Award for Best Short, "The Devotion Project: Foremost On My Mind" and "Spooners." 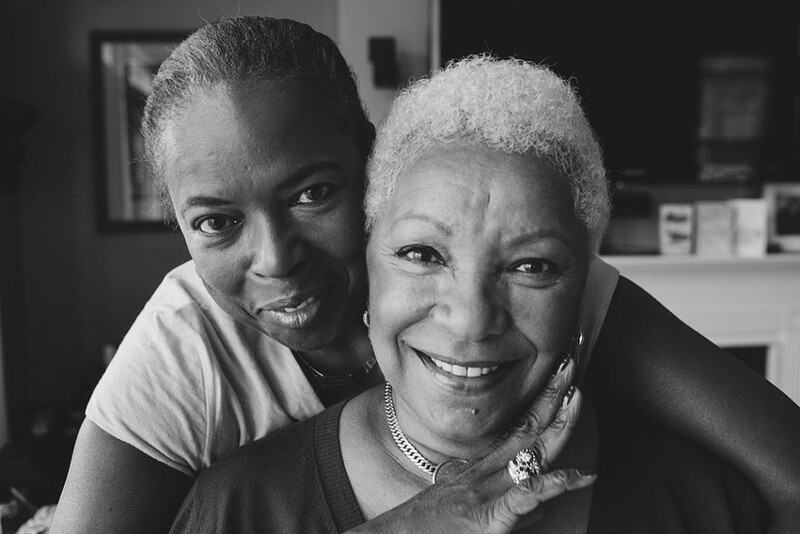 "Foremost On My Mind" is part of the Devotion Project, a series of short documentaries celebrating LGBTQ love, this time focusing on Olympic medalist Gail Marquis, and former model Audrey Smaltz. Changing pace, "Spooners" tells the comical story of two men on an adventure to get rid of their old futon and buy a "grown-up" bed. The movie night will take place at Cinema Theatre, 957 S. Clinton Ave. "Shoot for the Moon" will begin at 6 p.m. and the shorts will start at 8:30 p.m. The movie night is free and open to the public. For more information, visit imageout.org or call 271-2640.